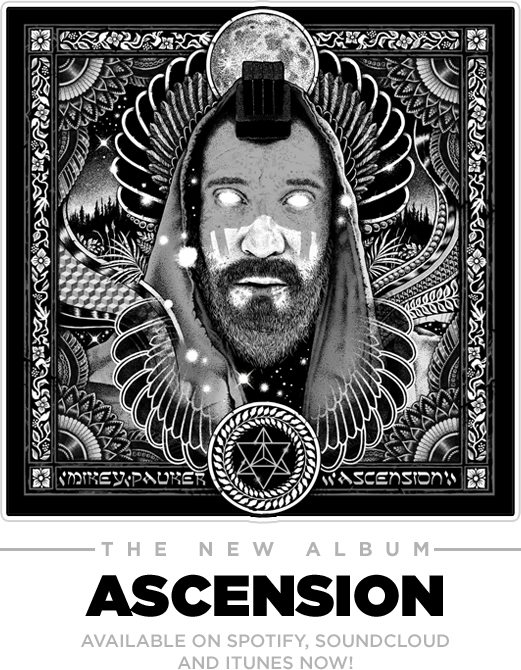 Mikey Pauker – Mikey Pauker Performs at Red Rocks w/ Rebelution, Stephen Marley, Chronixx and More!! « Mikey Signs with Madison House!! Mikey Pauker Performs at Red Rocks w/ Rebelution, Stephen Marley, Chronixx and More!! Colorado! 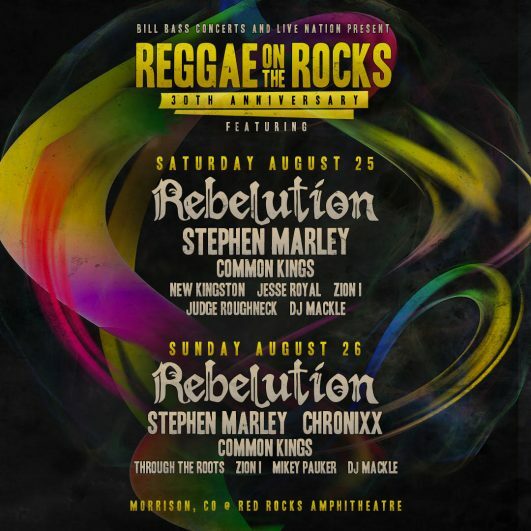 It’s a dream come true for me to announce that I will be playing Red Rocks Park and Amphitheatre for this year’s Reggae on the Rocks Aug. 26 with Rebelution, Stephen Marley, Chronixx, Common Kings, Through The Roots, Zion I and DJ Mackle. 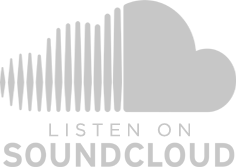 This entry was posted on Tuesday, March 27th, 2018 at 8:02 pm and is filed under Uncategorized. You can follow any responses to this entry through the RSS 2.0 feed. Both comments and pings are currently closed.